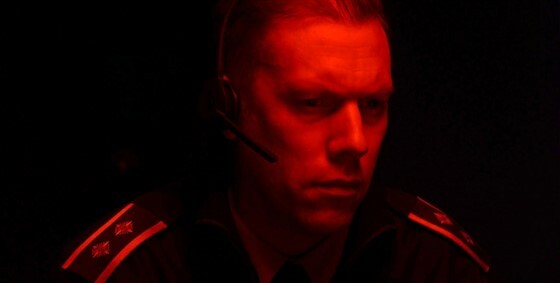 A police officer assigned alarm dispatch duty enters a race against time when he answers an emergency call from a kidnapped woman. "Like the best podcasts and radio plays, the stripped-down Danish thriller THE GUILTY paints such vivid pictures with words that, afterward, we’re not exactly sure what we saw and what was merely imagined." Jeannette Catsoulis. A New York Times Critic's Pick!